Damballa can now allow partners to quickly and effectively submit deal registrations and view real-time margin incentives on open opportunities. The Community also allowed Damballa’s channel managers to focus more on partner relationships and less on transactional processes. Damballa was struggling with fragmented deal registration, and approval processes lacked visibility and traceability for partners. There was no real-time calculation to provide transparency into margin calculation and reporting metrics. There was also no collaborative partner community available to allow members to quickly search for relevant content or share questions with peers or the Damballa support team regarding a specific topic. Damballa faced three main challenges: deal registration, partner margin management and lack of collaboration efforts. By enabling the Partner Community, Damballa can now allow partners to quickly and effectively submit deal registrations and view real-time margin incentives on open opportunities. The Community also allowed Damballa’s channel managers to focus more on partner relationships and less on transactional processes. When exploring options to improve our Partner Portal’s collaboration and self-service, we felt a Salesforce Community was the way to go but didn’t know how to get there. 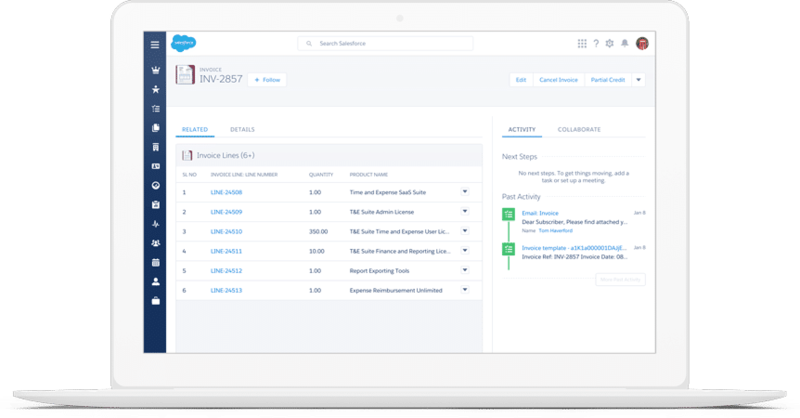 Simplus’ expertise in the business process and technology of Salesforce Communities provided the leadership we needed to bring it to life. Damballa is a cyber security company specializing in network monitoring for advanced threats. Damballa was founded by data scientists in 2006 who had the foresight to realize that signature and reputation-based security tools would eventually be outsmarted by attackers. Today Damballa monitors nearly 15% of the world’s Internet activity and protects more than 1/2 billion devices.